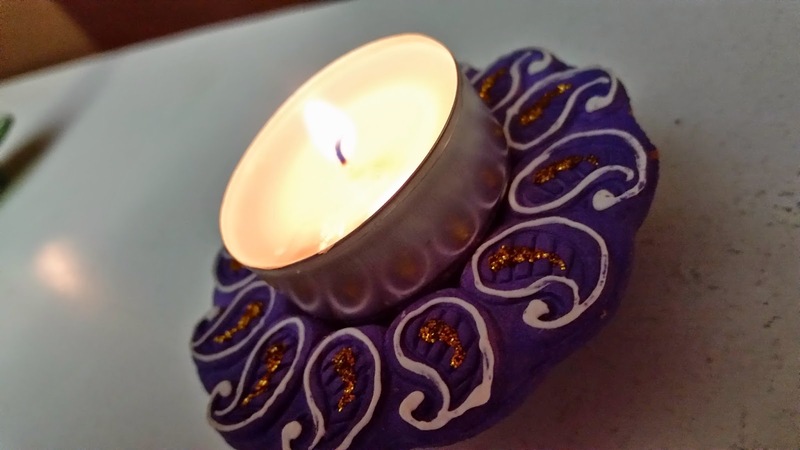 Just Random Little Things...: Happy Diwali! 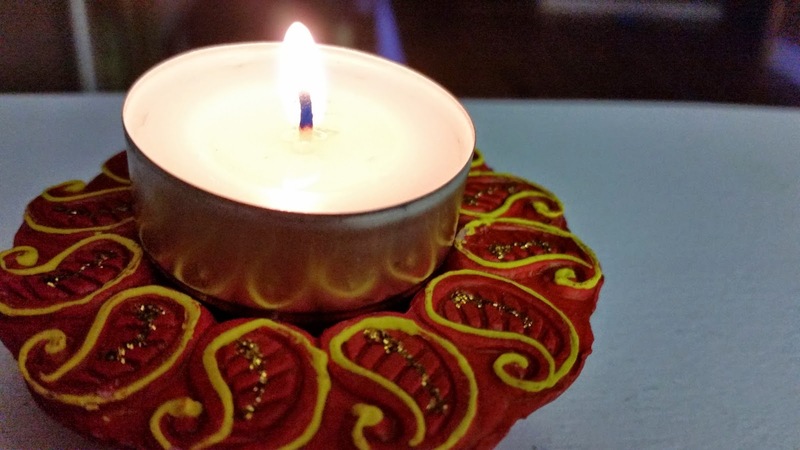 Happy Diwali to everyone celebrating! 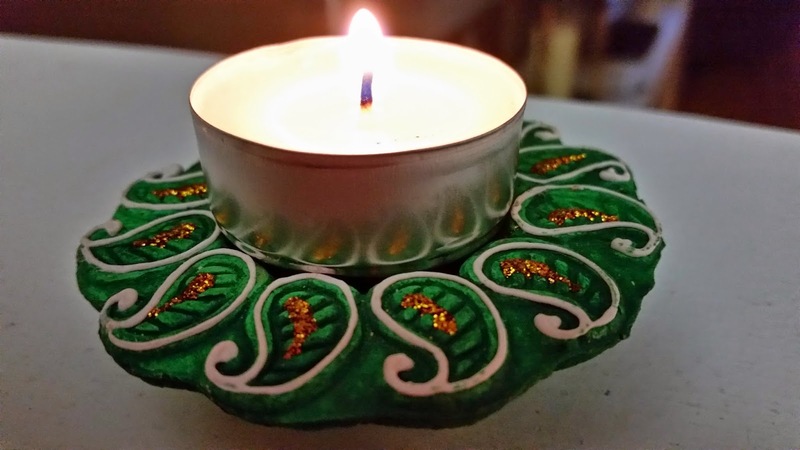 Diwali is the Hindu festival of lights and it is marked by lighting diyas or lanterns when it is dark. There is also lots and lots of family and food involved as well! 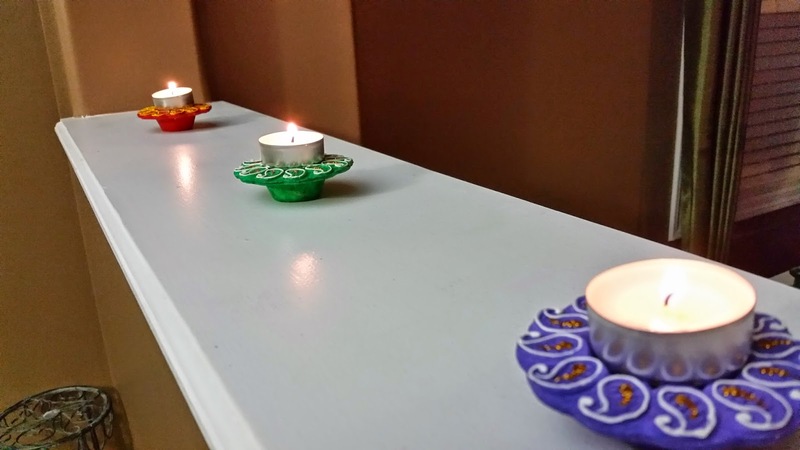 Just thought I would share these pictures of the diyas that I lit in my home last night.